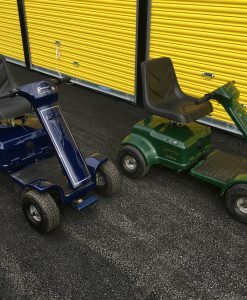 PLEASE NOTE….Any Customer wishing to SELL there excisting Patterson/Grasshopper Classic buggies WE BUY THEM ALL THE TIME.!! 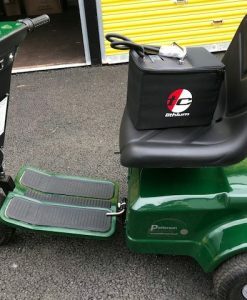 just ask us for prices. 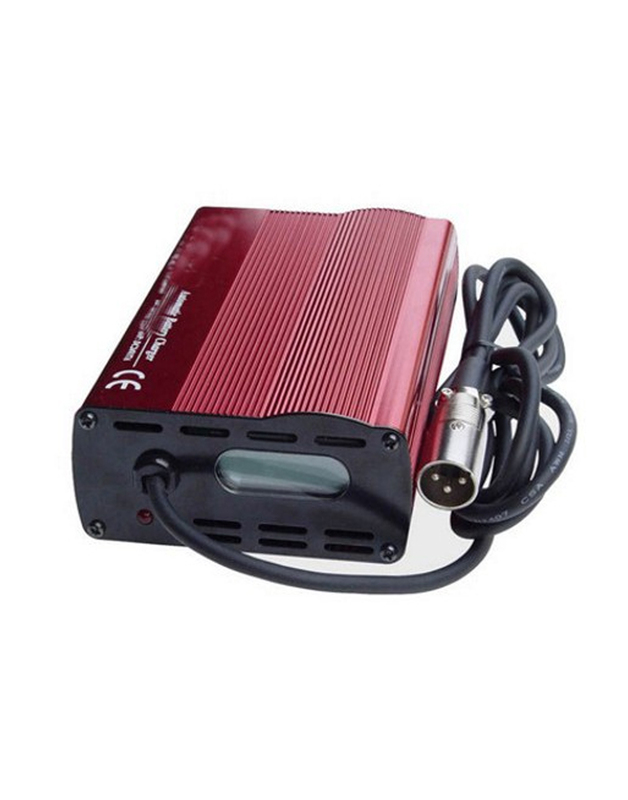 ♦ We are passionate about what we as a company do and have a reputation gained over many years with referrals all the time from satisfied customers,and so everything we sell we make sure it is perfect before it leaves us hence warranties,and always try and sell the correct specification requirements…..
♦ Click on the product ‘main‘ box for full information,Specification and descriptions. 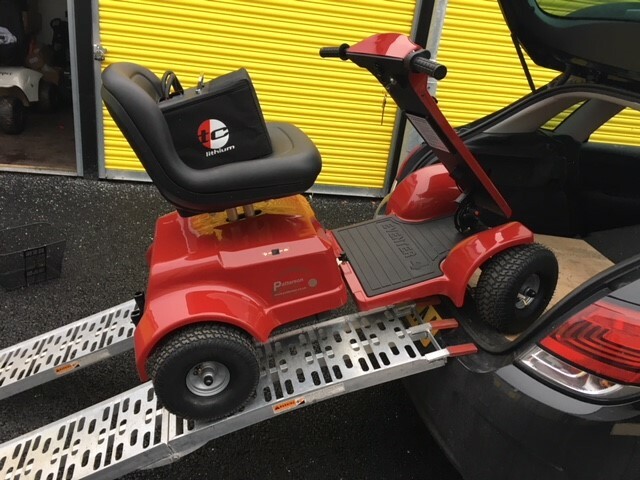 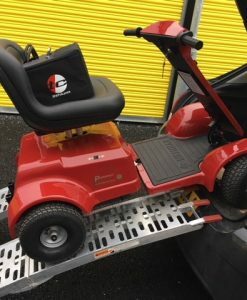 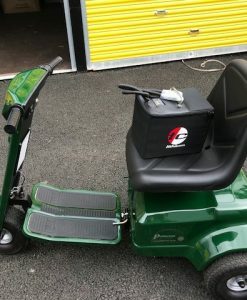 ♦ 95% of all our new and second hand buggies sold customers upgrade to a single 24v Lithium battery&charger package(upgrade).Lighter and last forever!! ♦ We NEVER sell chinese made buggies. 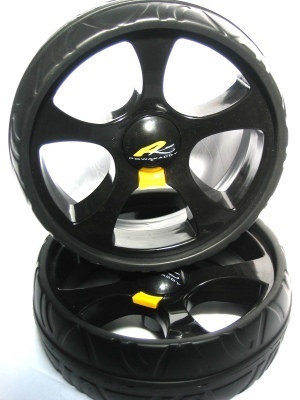 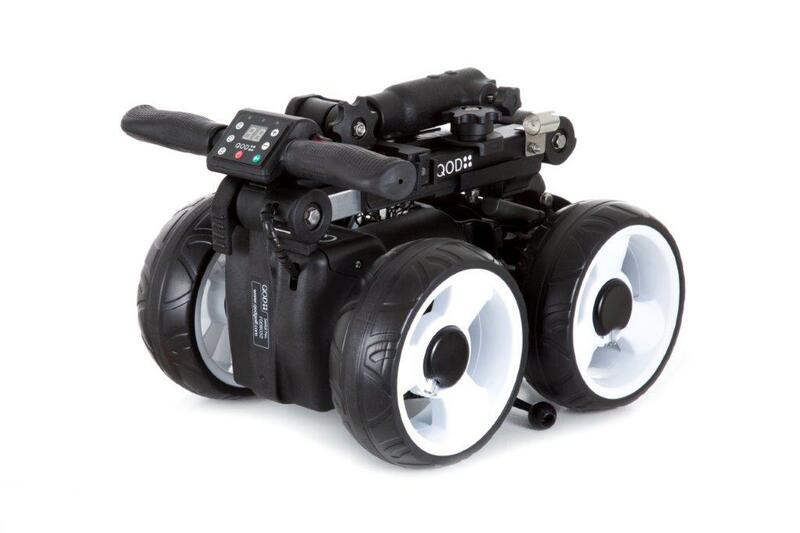 like powerhouse.powaglide/turbokaddy.imotion etc.only UK proven ‘hold there value’ buggies. 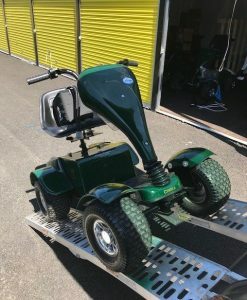 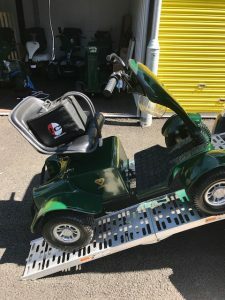 ♦ IMPORTANT; We strongly suggest customers looking for a second hand golf buggy to email or ring us to discuss all their circumstances, logistics, so we can give all customers the benefit of our 16 year experience in the single seater market. 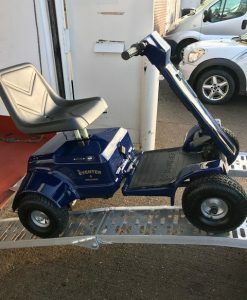 What ever the price point we always want to make sure customers never buy the wrong spec or buggy at all its not in our interests. 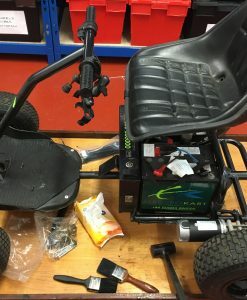 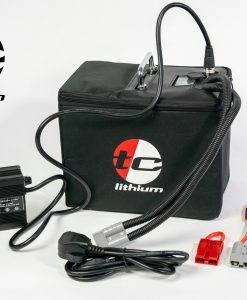 ♦ PLEASE NOTE; All customers who upgrade to a 24v Lithium buggies will be ‘Lithium Connector Package’…so lithium can be left on charge ON the buggy….this isnt available on new pattersons buggies.But all our s/h as a company are doing this free and as standard..(normal lithium chargeing is direct into the battery and we do this on ALL second hand grasshopper&Patterson buggies)…So all customers now have a choice.Charge on or off there buggy.